Now and days, rent is extremely high which could put you into some financial trouble. As a result, you have to pay up but come up short. If you have gold jewelry, coins, medallions, etc. that you don’t use anymore, sell it. But before you sell your gold, make sure that you have all your information in order. 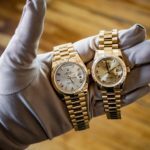 Here are some things to to keep in mind when selling your gold item(s). The more that your gold weighs in karats, the more you will get for it. For example, you are more likely to receive a greater amount of money for a item that is 24k rather than 8k. 24k is 99.9% pure gold where as 8k is only 33.3%. 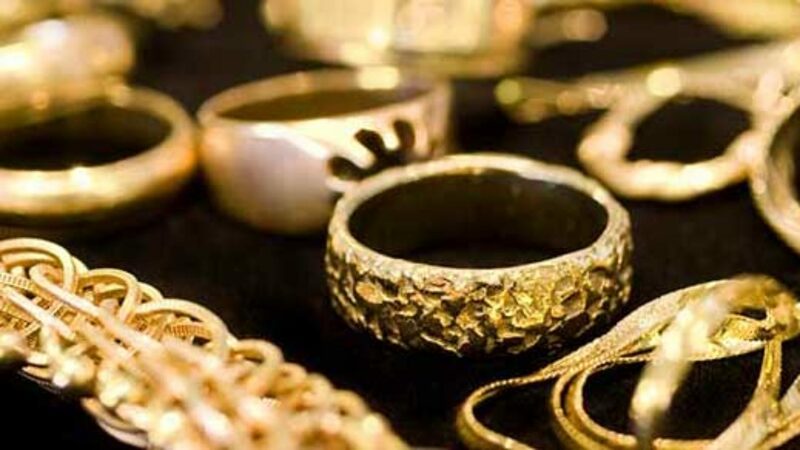 A licensed gold expert is the best choice to turn to. Have them weigh your items as they will provide you more accurate estimate. Prior to selling make sure where you’re selling is legit. At Buyers Of New York, we do our best to keep our customers satisfied. We work with our customers to come up wth a fair price. Don’t believe us? Check our reviews. Without proper research, you’re likely to get scammed out an abundant amount of money. Even if one of the items you are selling is missing something, broken or damaged in any way, sell it anyways. If you go fix it on your own, you’ll end up spending more money for the repair than the actual item itself. Gold itself is valuable either way. Scrap value means your item will be melted down by the buyer and sold to someone else. 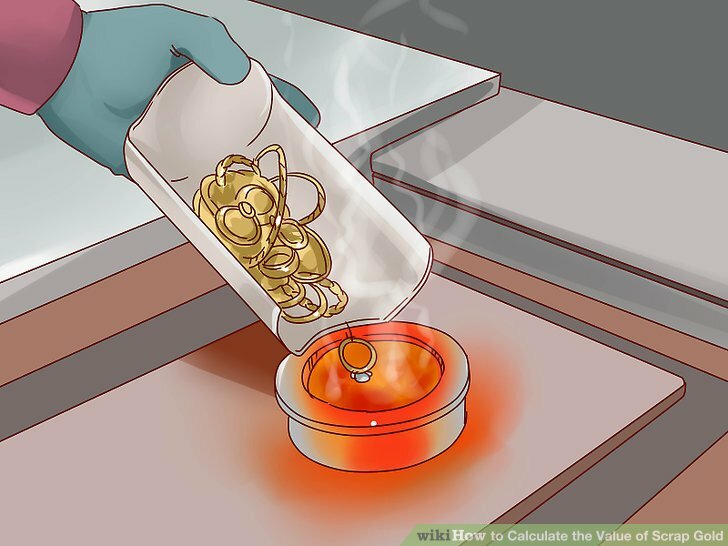 It will then be turned into something else such as jewelry or coins. You get paid based upon per ounce your gold is worth. Need cash for gold in New York?